This page has information about a proposed wind energy development that straddles Chowan and Perquimans Counties (in Northeastern North Carolina). If you have questions about any of this, or have other material that should be included, or find any errors here, or would like to be on our email list, please email John Droz. Make sure to look at the rest of this WiseEnergy.org website (see menus above), as there are several hundred studies and reports about the negative economic, environmental and technical consequences of industrial wind energy. Several videos worth watching are here. Make sure to look at our page of some North Carolina laws, proposed legislation, pertinent agencies, etc. as many of these directly apply to this proposed development. To keep current with what’s going on with this project, please periodically check back here for updates. More recent significant additions or modifications (other than dated documents) will be indicated in green. Quickie overview: a Virginia developer (Apex Energy) is proposing an industrial wind energy development called Timbermill. This may consist of 150 or so 600± foot tall industrial turbines — which would be the tallest turbines in the US. The developer is leasing almost all of the land (a 15,000± acre mostly wooded tract) from Weyerhaeuser Corporation. Here is a map of the project. Our position is that alternative energy sources should be encouraged — but none should be permitted on the public grid until a scientific assessment proves that they are a NET societal benefit. 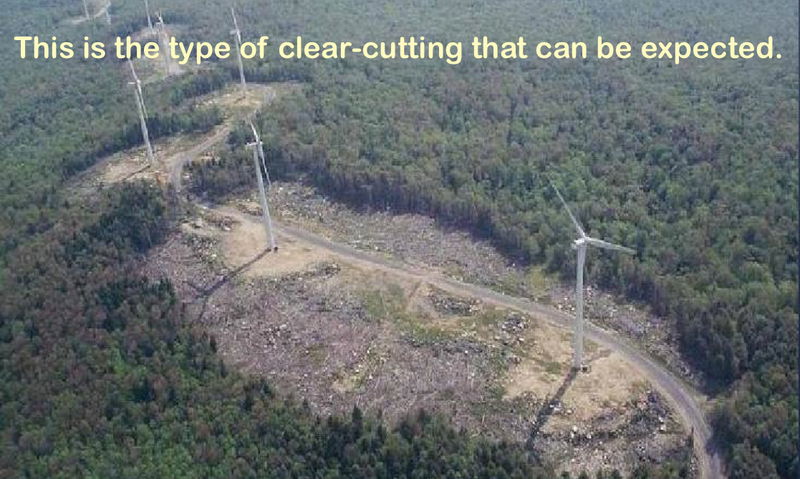 No such scientific assessment exists for wind energy! In fact the evidence from studies done by independent experts conclude that wind energy is a net economics and environmental loser. See below (and read through this website — esp EnergyPresentation.Info) for more details. The objectives of our elected representatives should be: 1) to encourage development that is a net-benefit to the community, while 2) protecting citizens, the environment, local economies, and military bases from industrialization. The bottom line is that protecting the health, safety and welfare of the community must be the top priority — not promoting the economic interests of some out-of-state investor. A NC law (H484) was passed in 2013, which sets up the first statewide wind energy permitting process. The NC DENR (Department of Environmental and Natural Resources) is the lead agency, and Timbermill may be the first wind development going through this process. As explained on our NC Wind Energy Information page, H484 is a very weak law, that provides only minimal protections. As such, NC communities are left on their own to deal with industrial wind energy. Both Chowan County and Perquimans County had the foresight to pass similar wind ordinances in 2009, but both need updating. As a point of reference, Carteret County (NC) had a major wind project proposed there in 2013. After several public meetings, and considerable research, the Carteret County Commissioners unanimously passed a protections-oriented Tall Structures Ordinance in 2014. Chowan County and Perquimans County could do much worse than follow Carteret County’s example. Note: How huge is 600 feet? On November 22nd, 2014, Chowan County citizens sponsored a free wind energy education get-together. The location was the First Presbyterian Church meeting room (Edenton, NC). The award winning, feature-length movie, Windfall, was shown. This movie was a Grand Prize Winner at the New York City Independent Film festival. It also received favorible reviews from renowned movie critic Roger Ebert, the New York Times (a “Critics Pick”), and the Wall Street Journal — among many others. For those unable to make that meeting, the film is available on Netflix. Following the film, there was a Q&A, hosted by environmentalist and energy expert John Droz. John is an independent physicist who lives in Morehead City, who has donating his time and expertise for free. He led the successful education campaign in Carteret County for the wind project recently proposed there (also on Weyerhaeuser land). This event was open to the public. For any questions about that meeting, please contact the organizer, Peter Lolkema, at (252) 482-9956. Our hope is that after they have a better understanding of industrial wind energy realities, that both Chowan and Perquimans Counties will follow Carteret County’s example (see above) and soon upgrade their wind laws to provide the basic protections needed for local citizens, businesses and the environment. Wind promoters usually present these projects as a “found money opportunity.” However, the typical reality is that the developer makes tens of millions in profit, while the local community has a net economic loss. In other words, these are usually all about making a killing (at the expense of taxpayers, ratepayers and the environment), as the wind energy business is one of the most lucrative investments in the country. 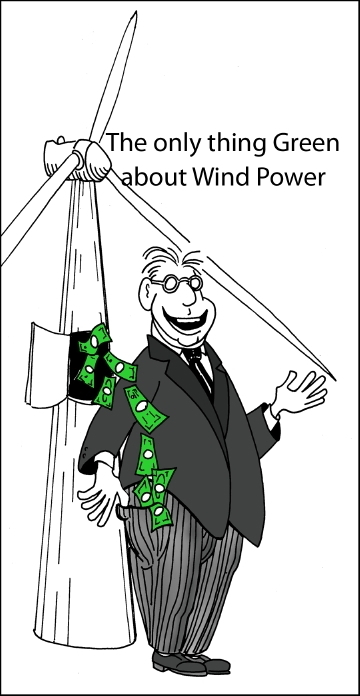 Wind profiteers make exceptional returns due to things like generous federal subsidies, state mandates, and extremely preferential treatment once they are on the electrical grid. The industry goes to great lengths to keep their profits a proprietary number, as they know their bargaining position would be seriously undermined if such information was made public — however, insiders have indicated that (on other wind projects) they expect to make an annual guaranteed net profit of up to 25%! If that holds true on this project, that works out to $75± million per year to the developer! c) the community won’t notice that there are zero societal net benefits for such a project. d) property leaseholders won’t give adequate consideration to the terms and conditions in their 40± page contracts. What About Farmers and Hunters? The developers claim that this project will be a boon for some local farmers. Making the decision about signing a lease to host industrial wind turbines often sounds like a no-brainer — as landowners may get paid $10,000+ per year per turbine for doing almost nothing, right? Wrong. There are extraordinary implications to signing these leases (actually easements), which knowledgeable attorneys have called some of the most restrictive, one-sided contracts anywhere in the country. For starters CAREFULLY read through this overview of the situation. We’ve also put together a comprehensive list of over forty legal and financial concerns that any potential leaseholder should thoroughly consider. Additionally, please read this presentation that was recently given in NY. It was an analysis of the Apex contract that landowners there were given — and there are likely many similarities with what would happen in NC. The Community will also lose income from hunters, as industrial wind development is incompatible with hunting. What Are Some Other Pieces of the Economics Picture? 2) Read studies about how industrial turbines decrease Tourism. Note that a 2016 NC study concluded that as many as 80% of tourists would not return to an area with a wind project! To be conservative, we will reduce the 80% loss figure to only 20%. 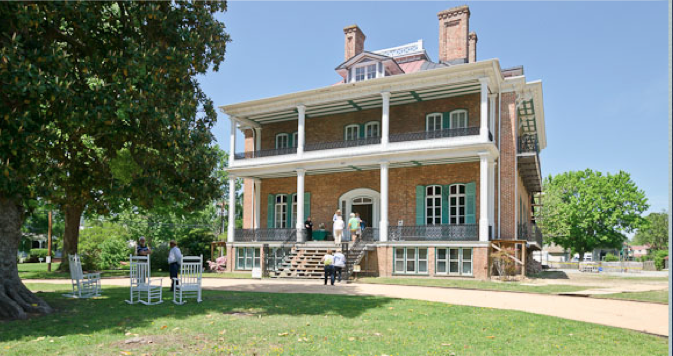 The impact of this amount is that the Chowan/Perquimans area will lose $5.8± million of local tourism revenue a year! 3) Read this study by the world’s leading bat experts about the substantial economic costs of turbine related (and WNS) bat deaths. These experts then calculated the cost of turbine bat deaths for each NC county. The mid-range projected agricultural loss for Chowan and Perquimans Counties due to industrial wind development (and WNS) is $8.5± million annually! There is a net annual economic loss of $12± million! If this is a twenty year project that means there will be a total net loss of $240± million! However there are several MORE local economic liabilities to still add in! —> an annual net employment loss of 30± jobs! Plus there is the cost to local and state consumers and businesses due to the higher cost of wind energy electricity. Plus there is the cost due to the adverse health effects directly caused by industrial turbines. Plus there is the cost due to the health consequences caused by a proliferation of insects (due to many bats being killed). Plus there is the “shocking environmental cost” of wind energy. Plus there is the likelihood of groundwater contamination. 10/22/13 – Meeting of the Chowan County Planners where they had a presentation from Apex. 11/19/13 – Meeting of the Chowan County Planners where they had another presentation from Apex. 11/23/13 – Letter to the Editor published in the Chowan Harold. 11/24/13 – Comments Against Proposed Text Amendment to Chowan County Zoning Ordinance. 12/2/13 – Meeting of the Chowan County Commissioners where they changed their wind law to 600 feet. 1/15/14 – Letter to the Editor published in the Chowan Harold. 3/23/14 – Letter to the Editor published in the Chowan Harold. 4/20/14 – Letter to the Editor published in the Chowan Harold. 6/11/14 – Letter to the Editor published in the Chowan Harold. 10/1/14 – Letter to the Editor published in the Chowan Harold. 2/5/15-2/9/15 – Correspondence with Albemarle RD&C, which surprisingly sent wind advocacy materials to local legislators. 3/4/15 – Chowan Harold article about 3/2/15 Commissioners meeting where they directed the Planning Board to review the current county wind law, and to recommend improvements. 3/4/15 – A formal letter was sent by the Planning Board to the County Commissioners, to clarify what they will be doing and why, in regards to their review of the current county wind ordinance. 3/10/15 – A letter from “NC Clean Energy” to local legislators, disputed how their “model” wind ordinance was characterized. 3/11/15 – A correspondence was had with “NC Clean Energy” where they concede that their so-called NC “model” wind ordinance, is really a disguised marketing document, intended to promote wind energy. 3/11/15 – Letter to the Editor published in the Chowan Harold. 3/16/15 – A letter was sent to the Edenton-Chowan Partnership regarding their support of the local wind project. 3/18/15 – An update of the local situation was sent to Chowan legislators and interested parties. 3/20/15 – A Facebook page for NC Coastal Wind Energy was created (NENCWindEnergy). 3/30/15 – An environmental “Memorandum” (paid for by Apex) was received by local legislators. 3/31/15 – A statement about property value (paid for by Apex) was received by local legislators. 3/31/15 – The Planning Board subcommittee proposes their improvements to the County Wind law. 3/31/15 – The Planning Board subcommittee puts on a Presentation to the Planning Board. 4/1/15 – A newspaper report (County Compass) of the Planning Board subcommittee’s Presentation. 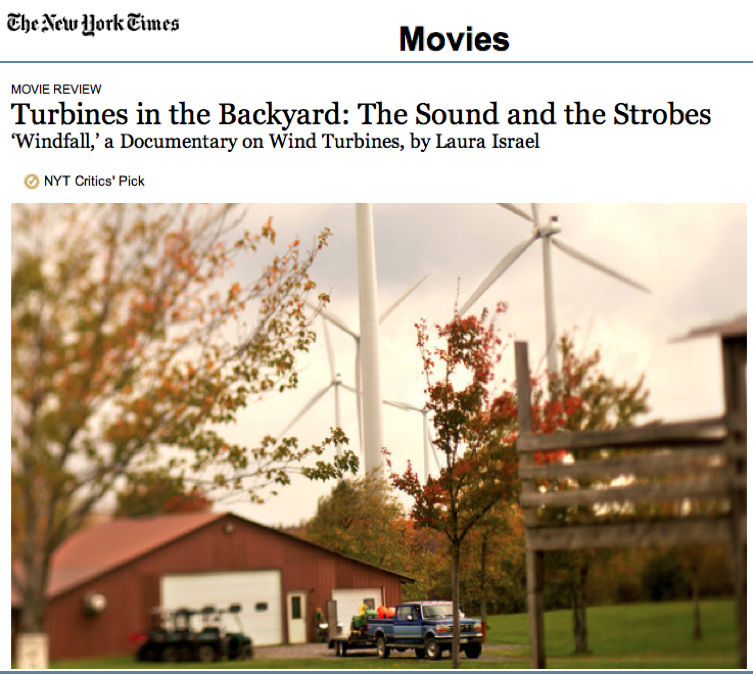 4/2/15 – Planning Board votes to PASS their subcommittee’s proposed wind law changes! 4/6/15 – Planning Board makes presentation to County Commissioners regarding their proposal. 10/14/15 – An article in the Daily Advance about a proposed Chowan wind energy Moratorium. 9/27/16 – American Bird Conservancy’s statement about the Timbermill Project. Ordinance Bullet Points (on outline of the basics that need to be included in a local protections-oriented wind law). Writing An Effective Wind Ordinance (more details on the Bullet Points). Chowan County’s Tall Structure Ordinance [revised 2013: to increase allowable turbine heights to 600 feet]. Perquimans County’s Tall Structure Ordinance [see section 907.27, page 67]. How do either of these ordinances compare to Carteret County’s? Major differences! Here is a Rating comparison of each. Here is a Data comparison of each. Contact info for Chowan County Commissioners. Contact info for Perquimans County Commissioners.